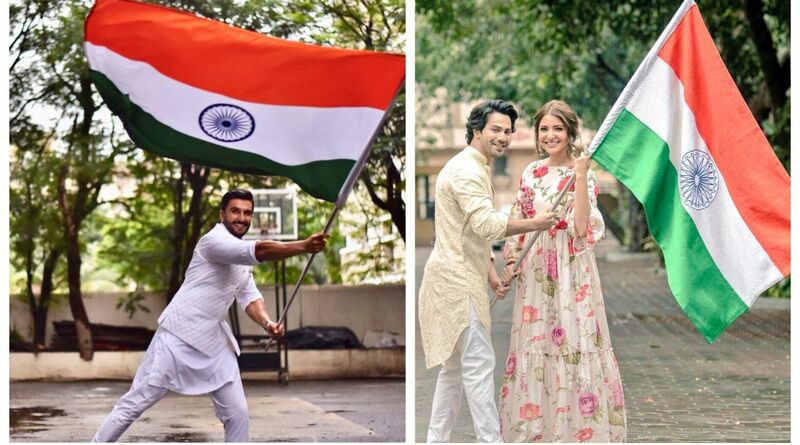 As the nation celebrates its 72nd Independence Day today (August 15), Bollywood celebrities have been extending wishes since morning on their social media handles. From Amitabh Bachchan to Ranveer Singh — all took to social media to express their pride in being an Indian, and wished the readers. On the occasion of Independence Day, Akshay Kumar’s Gold and John Abraham’s Satyameva Jayate hit the screens today. T 2900 – whoever said innovation was limited .. !!! dress codes ?? how do you code dresses ? I just innovated and made exception .. so there ..